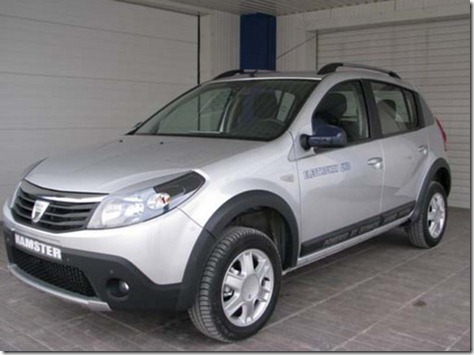 The new SUV from Dacia is presented today in three photos published today by the daciaclub.ro members forum. 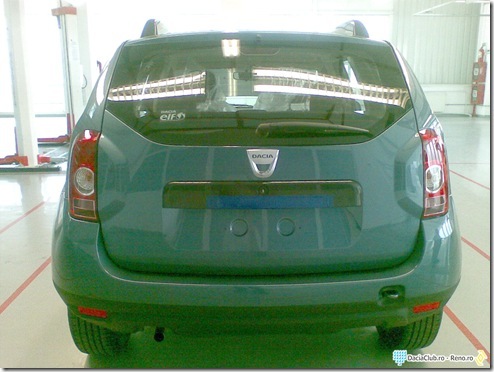 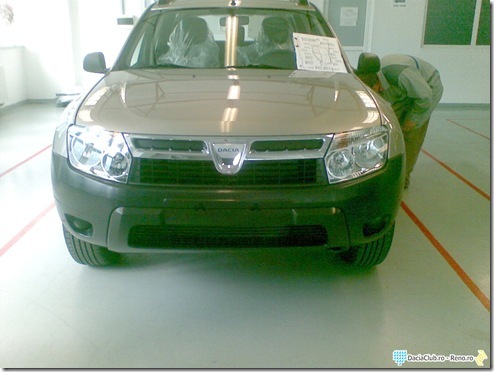 The three photos are most likely in one of the Dacia workshops in Mioveni. According to the existing information so far, the Dacia SUV will be based on the production platform of the Nissan Qasqai. 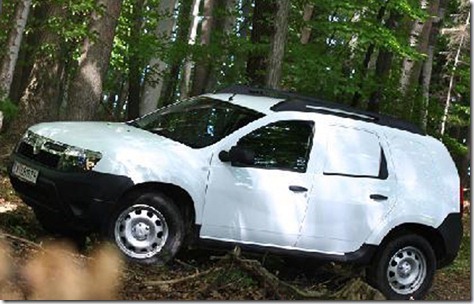 The first Romanian SUV will borrow from Nissan the know-how in terms of integral traction systems. The official name of the SUV is not known, but the names speculated at this time are Steppe and Duster. 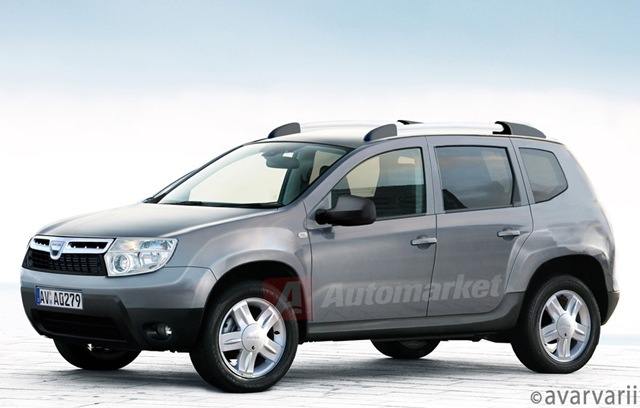 However, it is possible that the official presentation of the new Dacia SUV, which will take place in Frankfurt in September, will reserve a surprise.